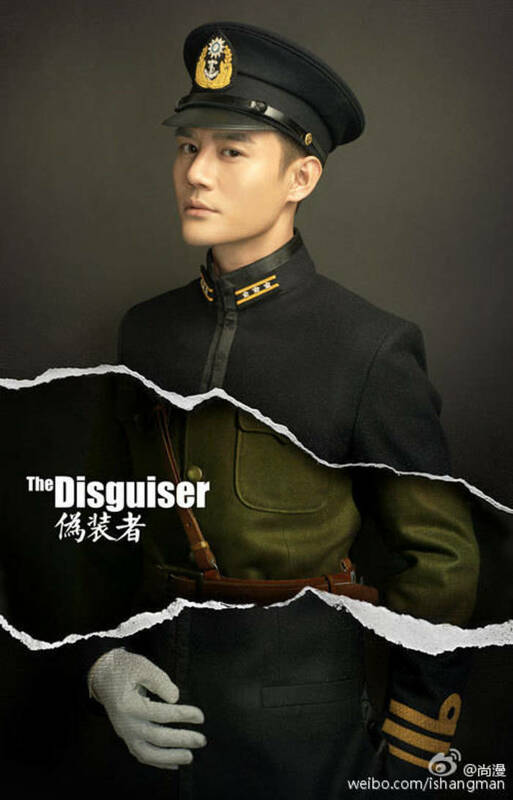 Disguiser 伪装者 is Nirvana in Fire's lesser known cousin. It's subjective, I know, especially considering Disguiser aired first and ranked a consistent #1 during its run while Nirvana in Fire did not. 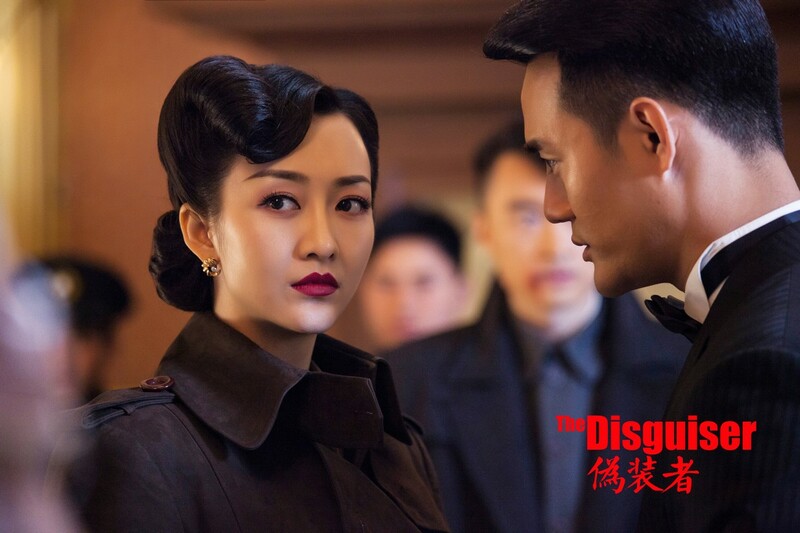 Nevertheless, I daresay that NIF has grown exponentially in fame to warrant such a statement, at least outside China. 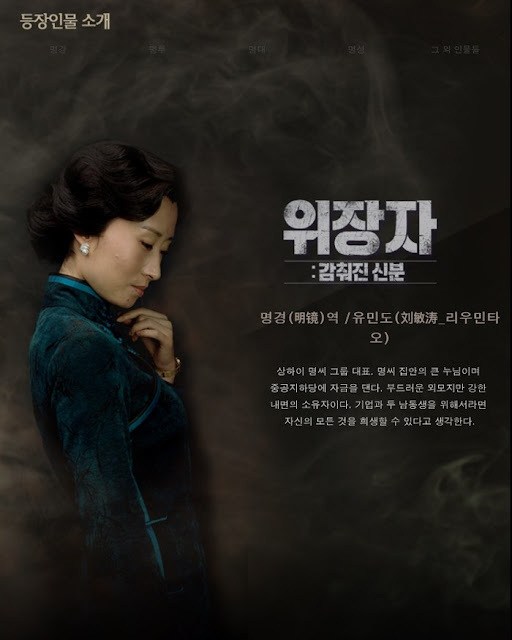 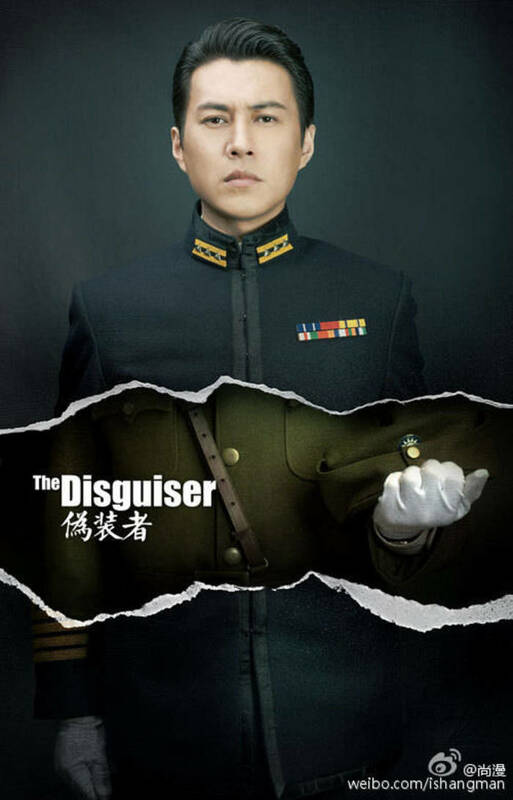 However, less popular certainly doesn't mean that Disguiser is any less in visual opulence and grandeur because both dramas are spectacular in their own right. 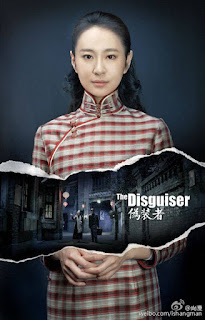 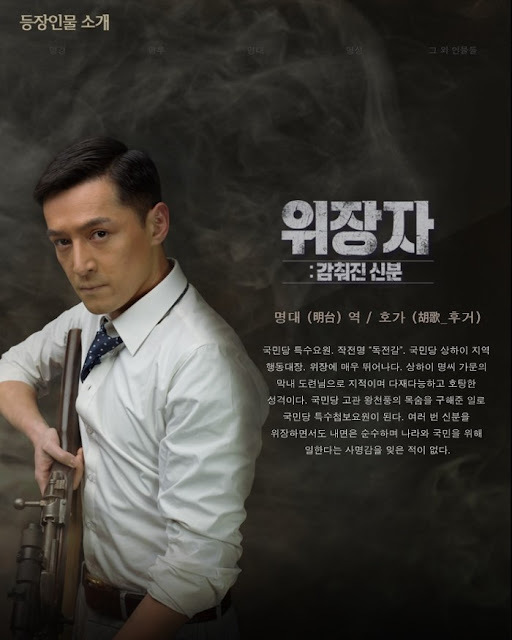 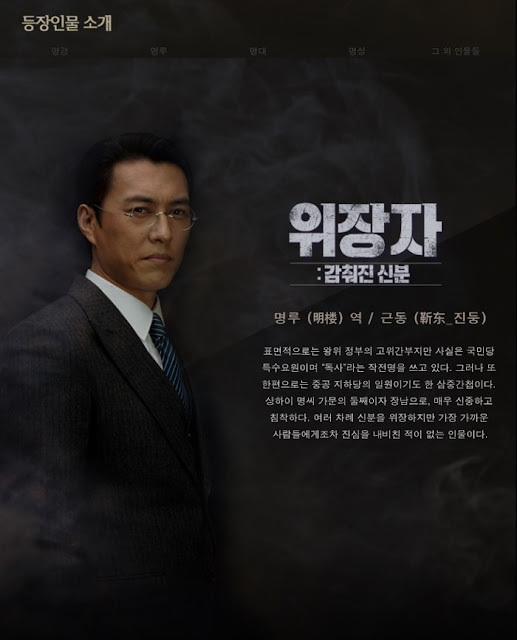 Brought to us by the creators of NIF, Disguiser boasts an all too familiar cast that's undoubtedly a welcome sight for many fans with Wang Kai, Jin Dong and Wang Ou to name a few. 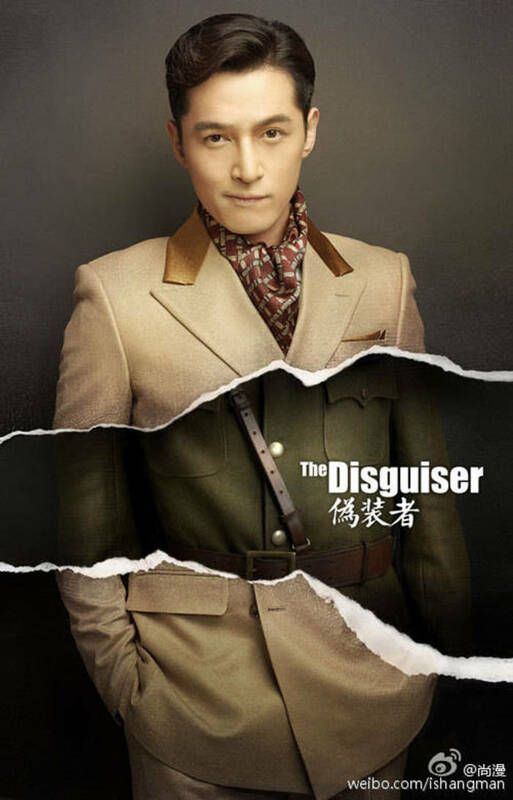 Hu Ge headlines as the lead effectively solidifying his status as a serious actor. 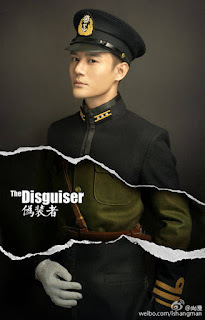 Not that I did not enjoy his performance in Chinese Paladin 1 because I did, tremendously, but Hu Ge's role choices as of late have given him an avenue to showcase his versatility and he clearly stands up to the challenge. 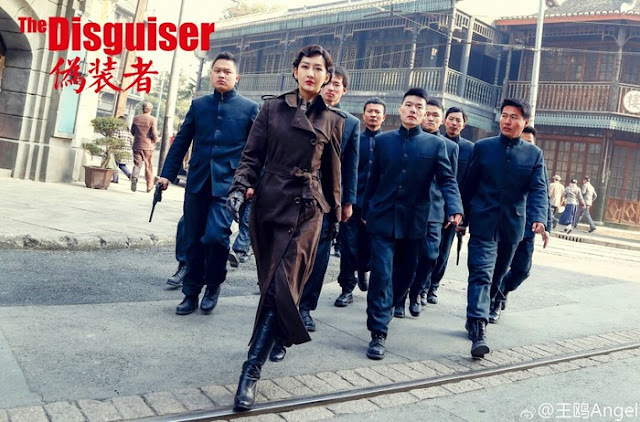 Disguiser is an enigmatic spy thriller surrounding the three Ming siblings during the Japanese occupation of China in 1939. 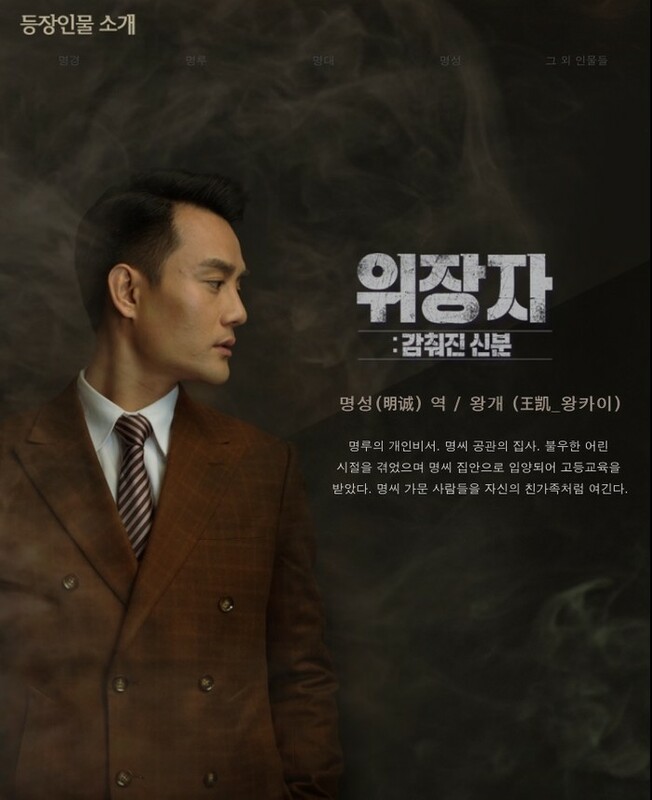 It provides a riveting account of every man's struggle and the web of complexities intermingled with the times that they live in. 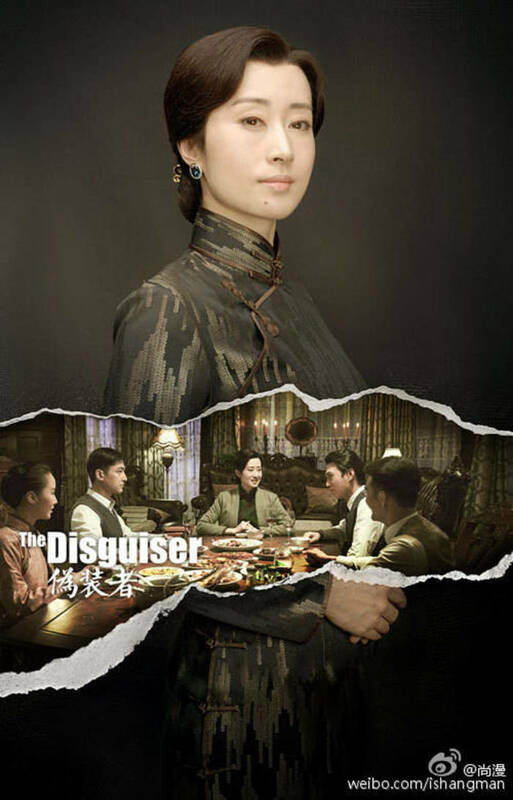 Each member of the family is ultimately a chameleon, fighting for their own agenda. For synopsis, cast and other ratings, see 2015 historical c-drama recommendations. 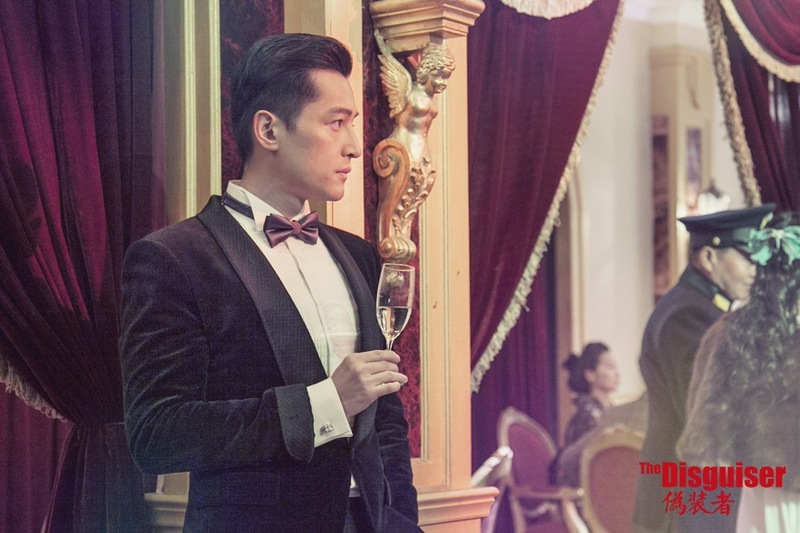 I reeeeally enjoy watching Wang Kai, Jin Dong, and Hu Ge onscreen together. 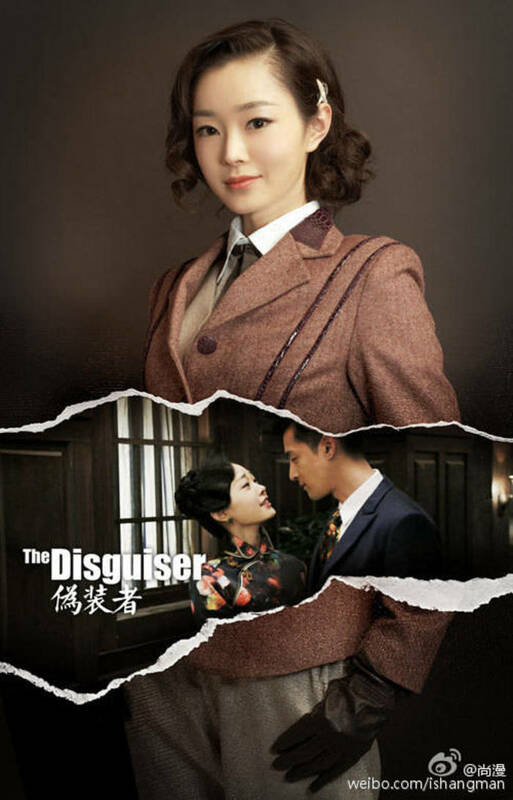 Liu Min Tao was fabulous too. The entire cast was great. 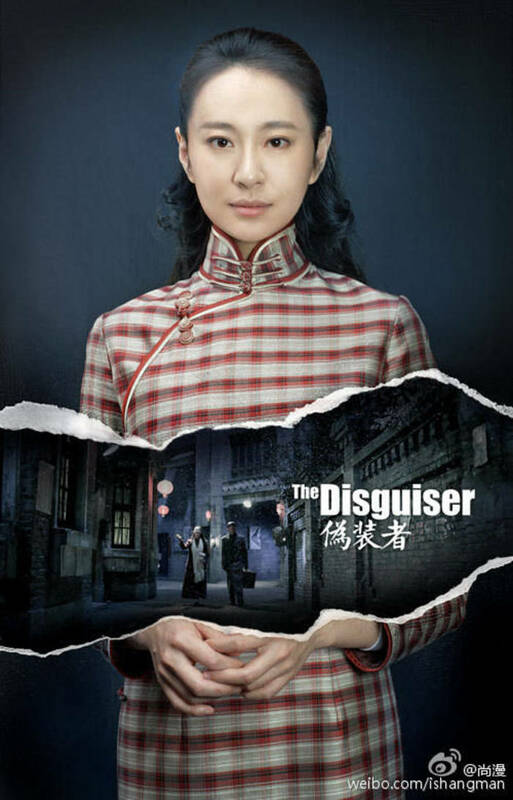 I daresay I Ike NIF better, but you're right, these two are very different dramas and each spectacular in itself. Daylight entertainment seems to write much better roles for men than women, so here's hoping we see all three men in another collab soon.